Formulated to target localized wrinkles (crow's feet and expression lines around the mouth, nose and forehead). Your face will look younger. 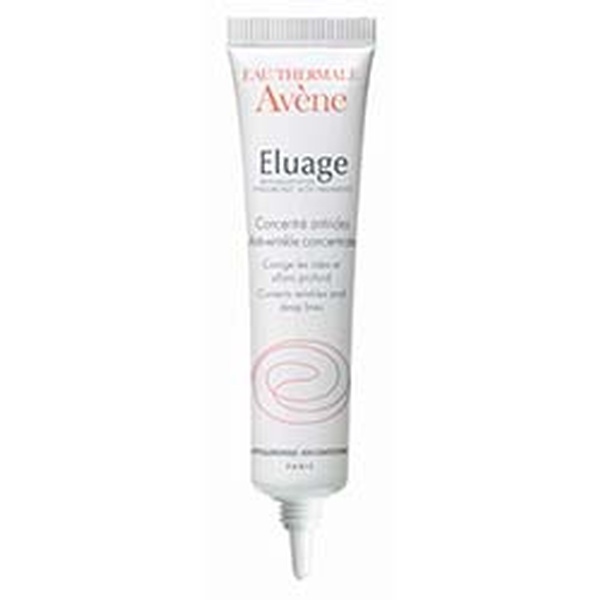 Apply Eluage Cream to face and neck. 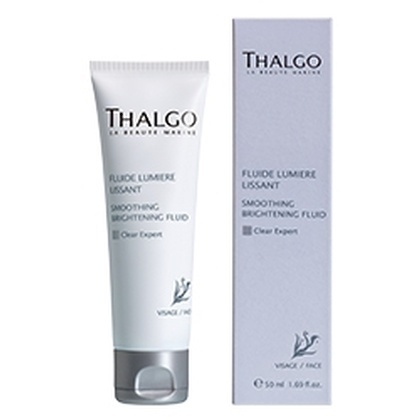 Next, apply Eluage Firming Gel to targeted areas. Do not rub, dab on gently. Firming: The combination of Retinaldehyde and Hyaluronic Acid Fragments (HAFs) redensifies the skin and boosts cellular metabolism. Anti-wrinkle : Immediate smoothing and tightening. 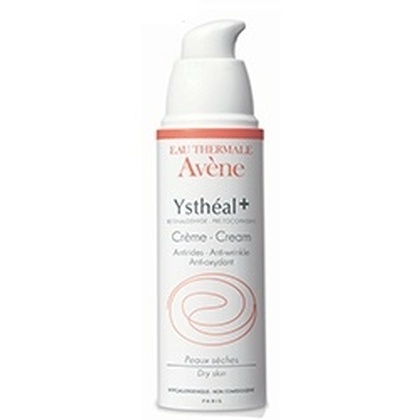 Soothing : Avène Thermal Spring Water, soothing, softening, provides your skin with an instant feeling of comfort.